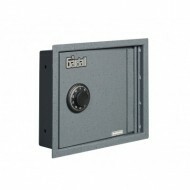 The Gardall WS1317K heavy duty safe is the perfect addition to a wall as it delivers maximum concealment behind a mirror or picture. 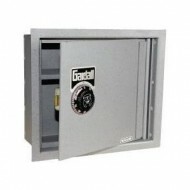 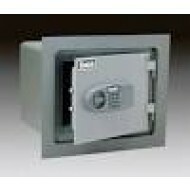 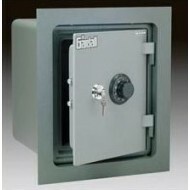 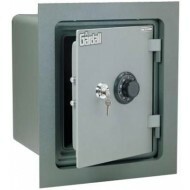 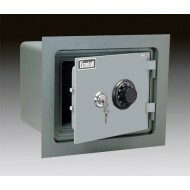 This safe has been designed to be recessed inside a wall where contents can be securely hidden from prying eyes. 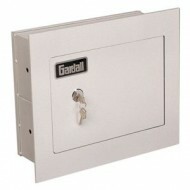 The safe features a fixed shelf for easy storage of items, while the recessed door stops prying attacks from taking place. 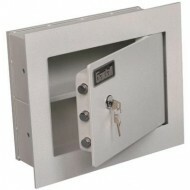 There are also 3 live locking door bolts and a Group II combination lock for added security.